Evolution X is back this weekend! Hope you are excited as we are! Milk Money at the Marlin this Saturday night! It's sure to be a good time! Audio Riot is at the Marlin this Saturday! We can't wait! This Saturday night The Breakdown returns to the Marlin. Can't wait to see you there! The weekend keeps going with Garden State Radio at the Marlin this Sunday night! Memorial Day Weekend is finally upon us! Who else is excited for Lifespeed this Saturday night??! Make the last weekend of Summer 2017 count! 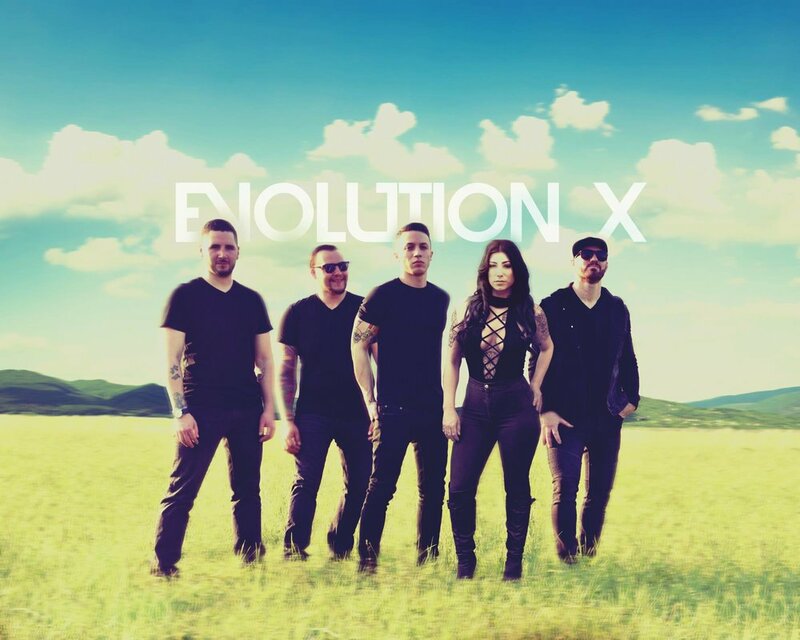 To kick off the weekend we have Evolution X! See you there! Catch Audio Riot this Saturday night at the Marlin! Don't miss Pulse this Saturday night! Catch Changing Lanes at the Marlin this Saturday! Don't miss Big Bang Baby this Saturday night! Join us this Saturday night at The Marlin for Kicking Sunrise! Enjoy your long weekend at the Marlin with Evolution X! Kick off the holiday weekend at the Marline with The Kicks! Saturday of LDW is here... and Rule 3hirty 5ive is at the Marlin. See you there!! This Saturday night don't miss Flip Like Wilson! See everyone there! Celebrate your weekend with Johnny Drama this Saturday night at the Marlin! Lifespeed is back this Saturday. See you there!! This Saturday at the Marlin we have 3 AM Tokyo. Can't wait to see you there! Celebrate the long weekend with Garden State Radio at the Marlin this Sunday night! July 4th weekend is finally here! Celebrate this Friday with The Event Horizon!!! RULE 3HIRTY 5IVE is back this Saturday night! This Saturday at the Marlin we have Fast Five Band. Can't wait to see you there! Friendly Greg is back on the decks for the 4th year in a row to kick off Memorial Day Weekend. Don't miss it! This Saturday we have Changing Lanes playing live music at the Marlin. See you there! Check out our lineup for Labor Day Weekend! This Saturday we have Rule 3hirty 5ive! This Saturday at the Marlin we have Johnny Drama! See you there.